Terwilliger Act 2 is Upon Us! Greetings from the early morning hours here on the East Coast. It’s about 4am here now and Act 2 has just arrived in our games! Take the following with a grain of salt of me typing at 4am after having multiple players tell me they wished they waited…Also, if you don’t want the Farmer’s Market or you’re no where near close to getting it, just upgrade. But if you’re super close (and by super close I mean like a day away) the immediate upgrades are worth it IMO and it’ll take you close to two weeks just to get back to that point.. There are two sides to this, and neither side is wrong. So do what you want, just know that upgrading and burning through all your fertilizer will set you all the way back to the start. Also note…this is meant for those who are only a day or so away from getting the Farmer’s market. If you’re still really far off (more than a few thousand away) Upgrade. Upgrading is always better in the long run because it’ll enable you to unlock more tasks for DNA and Corn as well (thus allowing you to create the other items and upgrade the Sprayer). This is simply advice for those who are super close. Guys I’ve said this multiple times and now what I was worried about is starting to come true…DO NOT RUSH TO UPGRADE MONSARNO. If you’re grinding for the Farmer’s Market keep grinding, upgrading Monsarno quickly will just make that currency you worked hard over the last 2 weeks for disappear very quickly (and there’s only 1 new Fertilizer task). Several of you have already stated you rushed to upgrade and you wished you hadn’t. Patience, if you’re grinding for the Market keep grinding. I’ve posted some of the upgrade rewards below…as you can see for the Market you’re better off continuing to grind for it and then upgrade Monsarno. There are a few early tasks you’ll need to do to get this Act really rolling, so make sure you have Homer, Lisa and Bart all free to get things moving in the new questline. 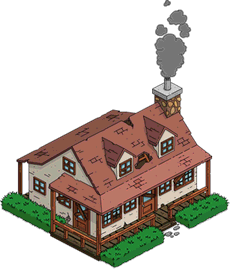 Initially you’ll have 2 four hour quests for Lisa followed by TWO 24hr quests for Bart for the questline..
You’ll be awarded Gas Masks for completing jobs and tapping the new mutants….collect Gas Masks to unlock the Act 2 prizes. 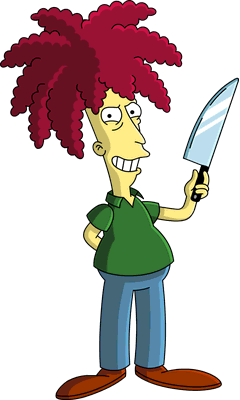 3 Rakes- 1050 (I think these will come into play when Sideshow Bob hits the game…but for now they do award a .10% bonus on all cash and XP) I can now confirm they will be used for Sideshow Bob in a hilarious task. 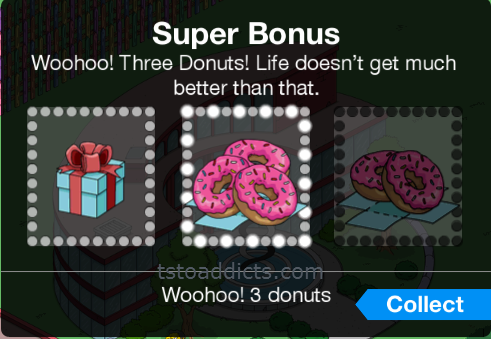 Yes, once again you’ll unlock FREE donuts for every 3,000 you collect AFTER you’ve earned Dr. Robert Terwilliger. Yup, corn and fertilizer are still around…but now we have a 3rd crafting item added to the mix…DNA strands! Collect all 3 to craft prizes during Act 2! Yup…the same items from Act 1 are still in the store…for the same amount as they were before. So you’ll still be able to unlock those…except some new ones have now been added! Note: you can only craft them if you did not unlock them. 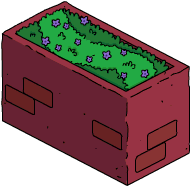 As always…Frink has come up with an invention to save the day! 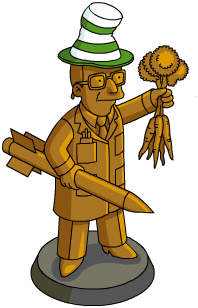 The Herbicide Squirter will destroy the Bob Clones! This won’t unlock until you’ve reached The Science of Cooking. And you’ll have to build it from the store (it’s free). Using the Herbicide you’ll be able to “mow down” multiple clones at a time. You can also increase the spray radius by upgrading the Squirter (think board with nail at Halloween/Upgrading HQ for Superheros). Upgrading the sprayer will also increase crafting rewards that are paid out. To use the sprayer, you just tap the clones as you normally would. Monsarno is still upgradable…and we’ll cover the full details in another post, but here are some quick basics. Level 14 will unlock a job for Civil Servants to get Corn AND award Monsarno Human Resources for free. You can also drop Mutant Seedlings, they’ll work exactly the same as they did in Act 1. Note: Your Herbicide Radius will carry over to neighbors towns, making squishing Mutant Clones a bit easier. 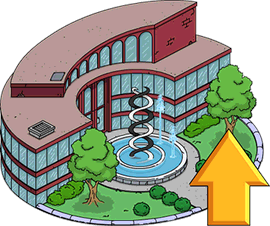 After you’ve completed the main questline the final part will be to build the Outdoor Opera Stage (Free) and you’ll unlock Sideshow Bob! What do you think of Act 2? Any additions you’re happy with? Anything you’re not happy to see? Thoughts on where the questline is going? What about the Act 2 prizes? Sound off in the comments below, you know we love hearing from you! 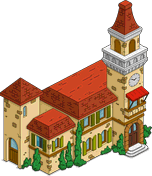 This entry was posted in Buildings, Characters, Decorations, Tips and Tricks, Updates and tagged Act 2 Prizes, How do I get dr. Terwilliger, How Do I get Gas and Grub, Sideshow Bob Event, Sideshow Bob's dad, Tapped Out Tips and Tricks, Terwilliger Act 2, The Simpsons Tapped Out, TSTO Addicts, TSTO Terwilliger Event 2015, TSTO Tips and Tricks. Bookmark the permalink. 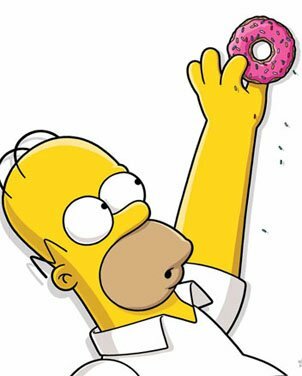 Having lots of fun, choosing between upgrades or simpsonsfarm is hard. As the Dutch say:”god zegene de greep” which translates roughly, choose one and hope for the best. I dont spend any coins thus far but the temptation is there. Lol. Cu ingame. Too much going on, too many characters need setting on missions too often for stupidly small volumes of corn, fertilizer etc. I’ve upgraded my Monsarno to level 23 and have seen no improvements on rewards for the last few levels. Anyone know why the upgrade description says it “Increases fertilizer, DNA and Corn rewards” when in reality it doesn’t? 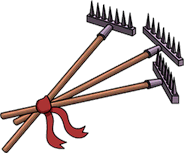 Just had a look at the Terwilliger Event shop and saw 1 rake being sold for 7 donuts, 3 for 18 and 15 for 75 godaweful donuts…who is ever going to buy those things?! I was watching the veggie Bob’s walking around my town and I noticed that they sometimes stop and do something with their hands but it was too fast and too small to figure out what it was. Do you know? I’m really curious now. So their images in my math post. Lol Too funny. It was the butter one I spotted. I’ll watch for the other 2 now. I was adding a comment and got some word press (I think it was called). It made me make an account and stuff and the unscribe was activated and now I cannot receive any updates. Thank you. Will be waiting for your email! I have nothing to do with that. That’s a Word Press issue. 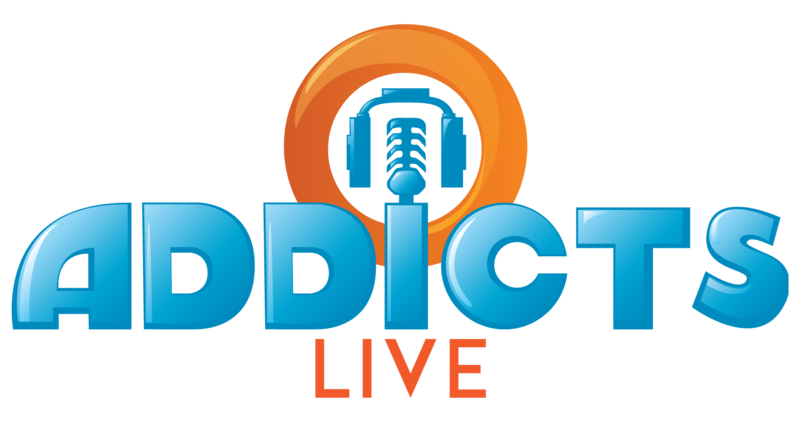 If you want to follow this site you can put your email address in where it says Follow blog Via Email, on the site. 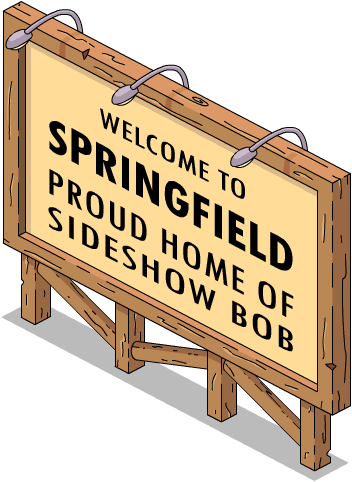 Just got Sideshow Bob… cool !!! He’s just amazing with a lot of outdoor tasks ! 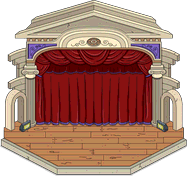 And really like his task in the opera… does anybody know if the other family members have such a task ? No one i know plays this game so I’ve sent you a friend request. I’m on several times a day. I’m not far along in the game & can’t say i totally understand what hell’s going on but I’m making progress. Lol. Es obligatoria edna para tener a bob? 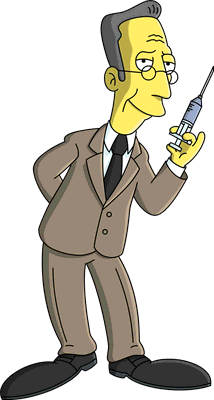 You will need Edna to be able to get Sideshow Bob as Edna triggers Part 5 of the questline. Does anyone have the same problem I am having?… I can’t receive mutant seeding dropped by neighbours most of the time. 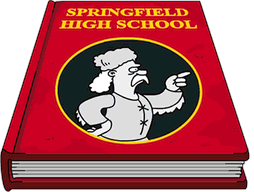 I got notification on my hp that someone has dropped in but I can’t find in my springfield. I logged the case with the helpline 3 times but no help… they just tell me to follow the standard clear cache, reinstall process (1st time), wait 1 hr cause they might be hiding (2nd time), wait 24 hrs and post on the forum (3rd time). 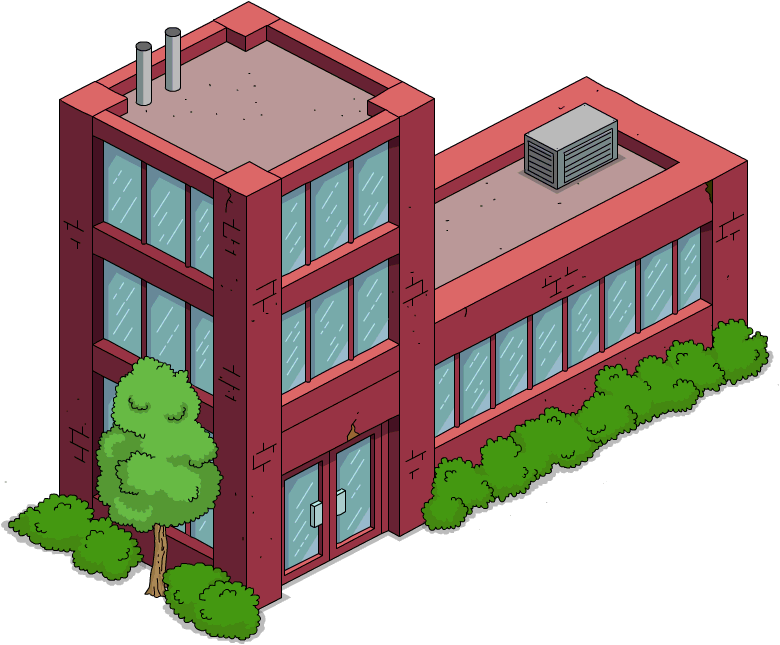 I have 100 neighbours, 99 active but on most days I get zero mutant in my springfield ! Btw, I know of the 4 hrs don’t tapped it’s gone thing… not in my case. I go in immediately after notification. I even get my friend to drop their mutant in while I am on standby… still nothing. It’s so frustrating! This is my suggestion… Dont pay attention to the pop ups. I say this due to most of the time they are delayed. Many times I will go into my town, tap on them, get ready to leave… THEN the pop up comes. I already cleared what that person dropped. That sync sometimes takes a bit. Secondly… those lil Bouncing Blobs are fast and sneaky. They start on sidewalks, but scatter fast. I use my “movement” menu to hide all the buildings, decorations, and roads… then look for them. They hide well and also will disappear INTO buildings and decorations. Similar to Sideshow. So at times patience is required to find them. You mean these two posts already up?? 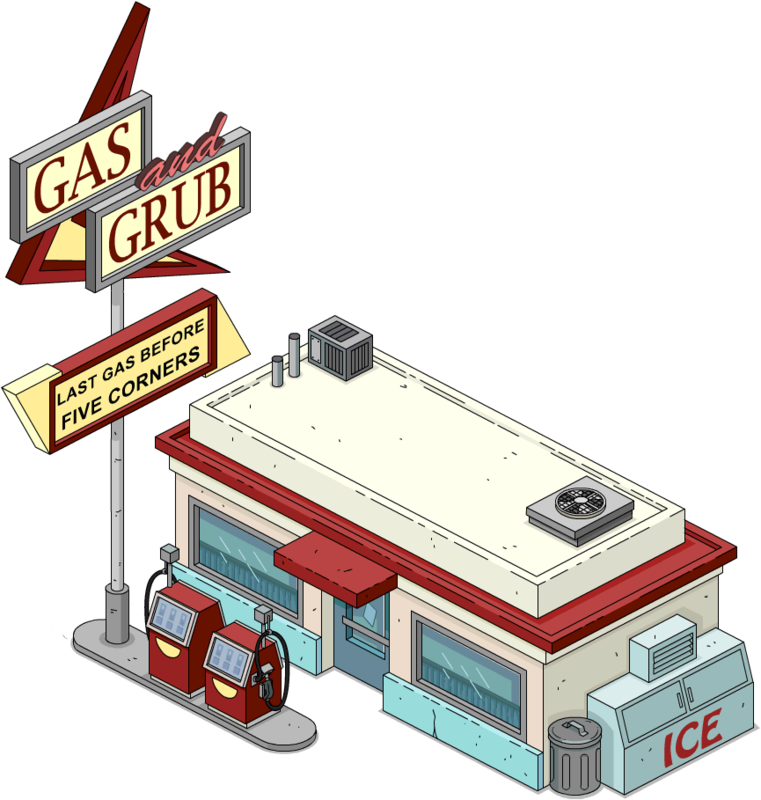 Also, can anyone tell me the size of the Gas & Grub? Currently my monsarno research is on level 12 and my herbicide squirter is on level 8…would it be a good idea to keep on upgrading them till the end of act 2 and only start on gathering craft ingredients for crafting from the start of act 3?…will i be able to get all the craftable freebies in such manner? I have never seen sprayer. How did I miss it? It’s part of the questline. 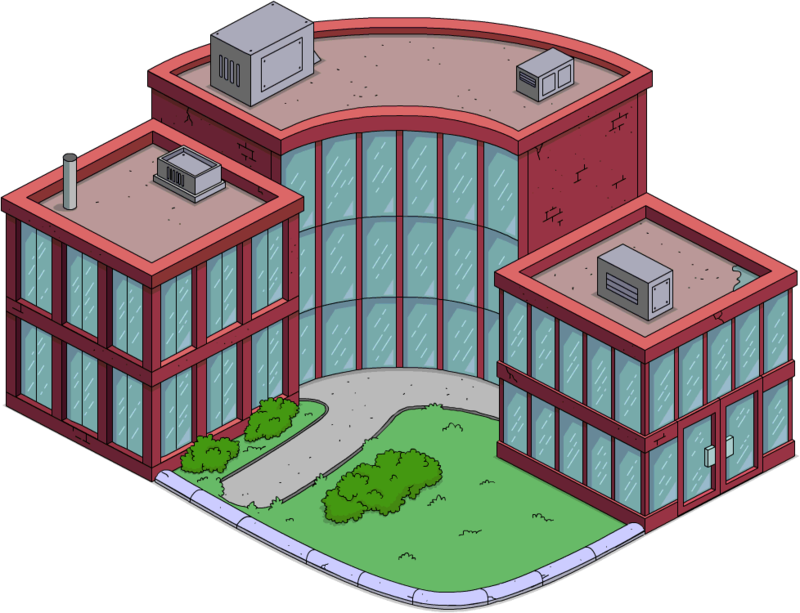 You don’t get it until after Bart’s 2 24hr quests…follow along with the walkthrough to determine where you are, vs when it unlocks. 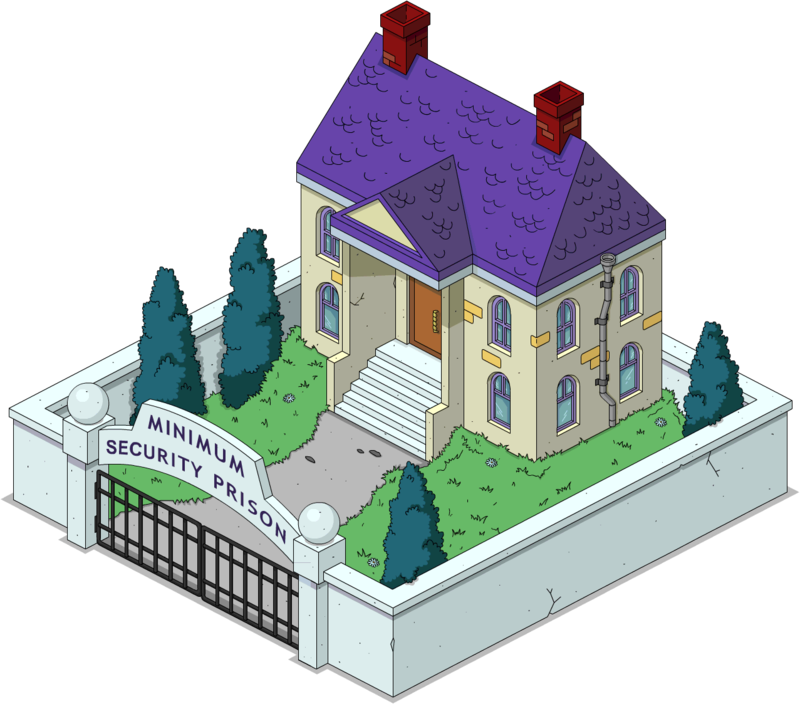 Would’ve loved to have seen them put the mutants/clones in the springfield’s of neighbors who aren’t participating in this event, like they did with the criminals in the superhero event. Only about 40% of my neighbors are participating in this event…makes it look like they got fed up with the superhero event and just stopped playing. What are the pro and cons of purchasing the Italian Villa? Doc anyone get it? Post is coming. Trying to get out all of the important info about Act 2 itself. Does the sprayer have any impact on rewards from tapping in friends towns? I’ve noticed this morning that squishing the mutant Sideshow Bobs now only gives 3 masks instead of 5. Just saw that someone else has also made this comment, good to know. I think it started in my town yesterday, I’d done my mental calculation of when I’d win the prison based on the 5 mask drop and it then took about an hour or so longer than I’d expected. Yea it happened at some point yesterday, we’re trying to figure out why. No update hit the game to drop it…so we’re looking into it a little further. 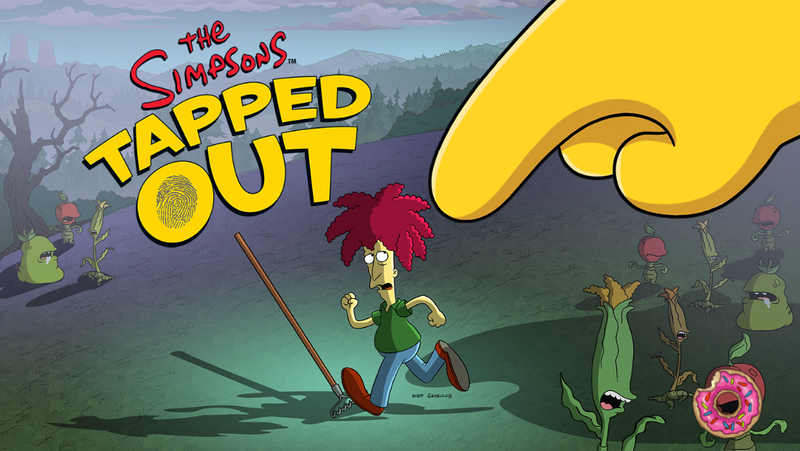 Does this mean no more Sideshow Bob running around town to be tapped? Because I’m 124685321% ok with that. Starting to find him annoying with my town having a bunch of stuff. Also, funny to note, since the event started, none of the mutants have gone anywhere near my castle area from CoC. I have my 4 Nerd Mages out in front and I like to think they keep the mutants at bay lol. Thought someone would get a kick out of that. Is anyone else mutant bobs giving out 3 gas make now or is it just me? They were 5 earlier today. Yup it’s going around…we’re looking into it. Yes, I just noticed that myself! After upgrading the herbicide thingy to level 3, I’m just getting only 3 gas masks instead of 5. What a load of horse-hockey if this is intentional to slow everyone down and get them to spend donuts!